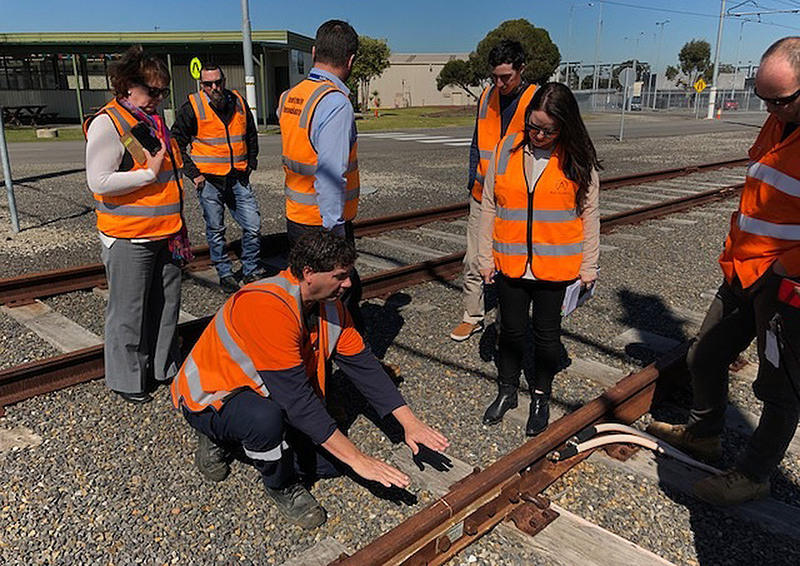 V/Line will now be able to deliver the Certificate IV in Electrical-Rail Signalling directly to signal maintenance technicians through a new training licence granted by the Rail Academy. Access to the Certificate IV courseware will allow V/Line to deliver this critical and compulsory rail industry qualification in a timely and cost-effective manner, rather than relying on a third-party training provider. 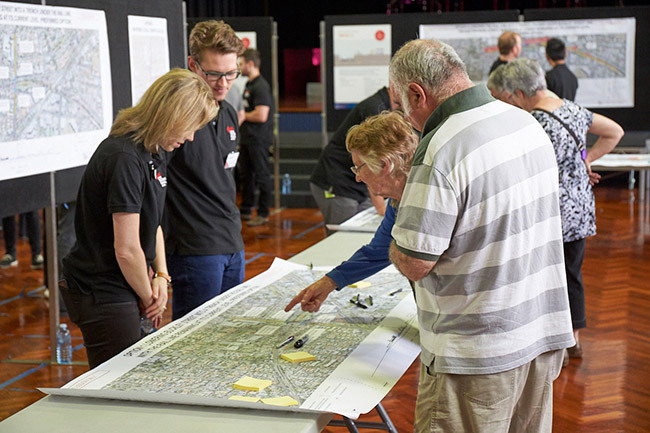 This will provide greater value-for-money to the public sector and help strengthen career succession pathways for railway employees. 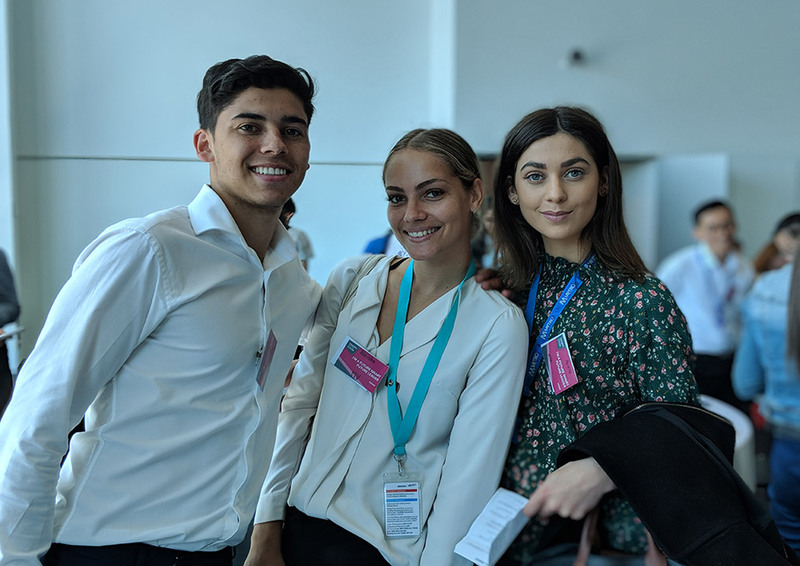 LXRP's Industry Capability and Inclusion team assisted in the development of the qualification, leading a series of industry reference groups to identify challenges facing the sector and formulating a plan to lift industry capability in this area over the long term. 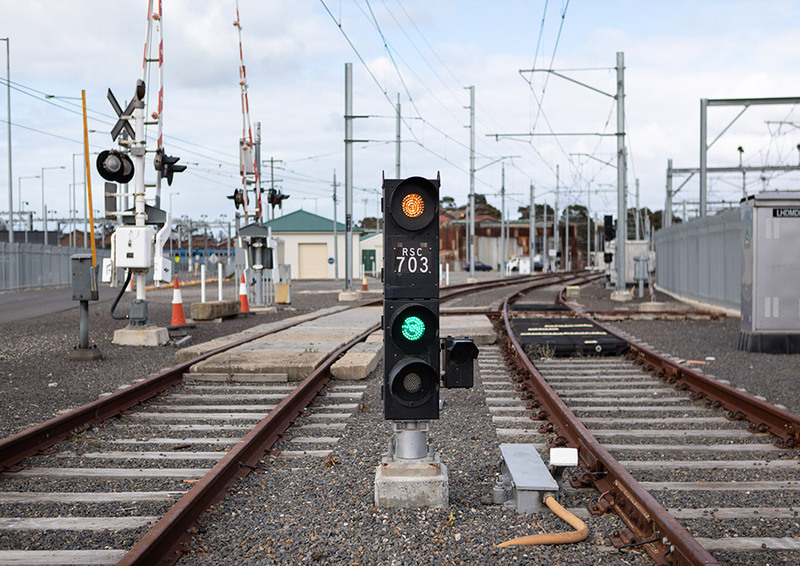 The Certificate IV in Electrical-Rail Signalling is one of the nine critical skill shortage qualifications being developed through the Victorian Government’s Training for the Future Program. The certificate provides a pathway that can lead to a Diploma of Rail Signalling, which employees may undertake at a later stage if they are appointed to a senior position. V/Line expects to train 12 signal maintenance technician apprentices in this qualification in 2019.